My name is Cortni Muir and I am a math coach for grades 4 – 8. I am a proud member of the MTBos community and love all things about math. 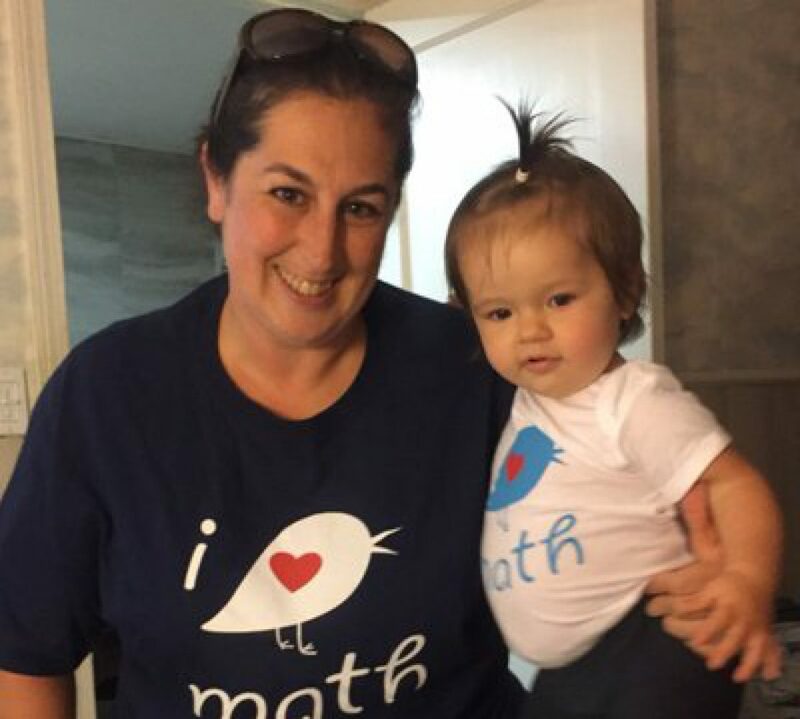 Every summer I attend the best professional development ever, Twitter Math Camp! I have been in education for 12 years and a math coach for 4 years. I am happily married to the love of my life and a mother of a beautiful daughter and 2 wonderful stepsons.